Learn more about Process’s latest news and projects. 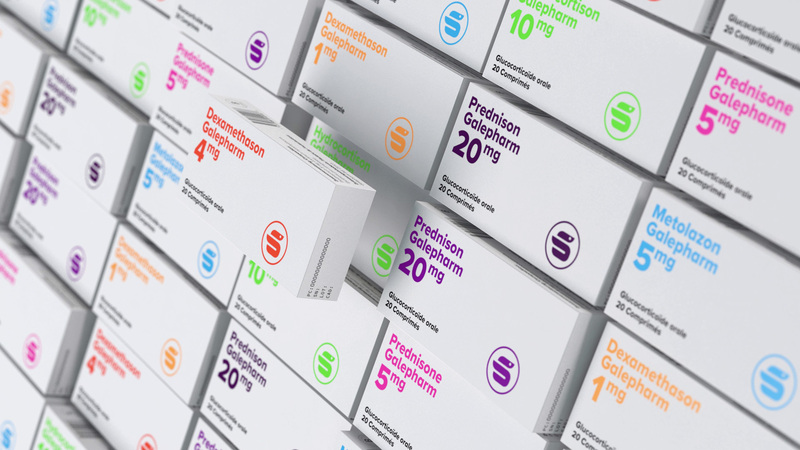 The Zurich-based company Galepharm is closing supply gaps in prescription medicines. Process developed the brand strategy and a new, unusual design. 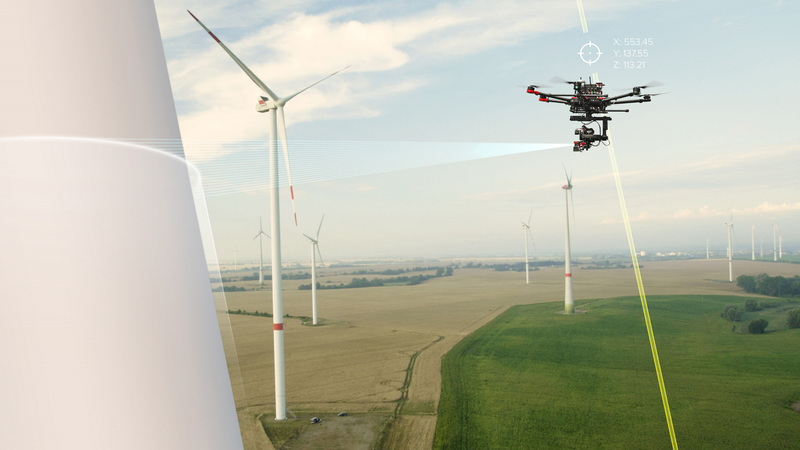 Sulzer Schmid wants to become the global market leader for automated inspections of wind farms. Process is responsible for the complete rebranding of the brand. 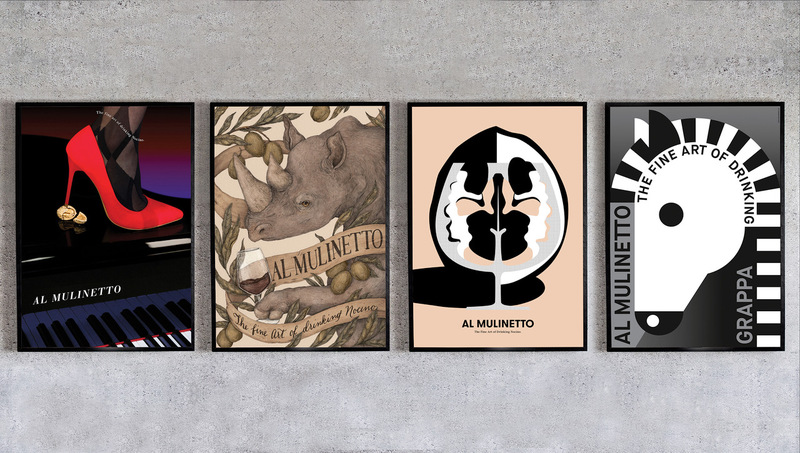 From 26 to 28 October we will be exhibiting our «Al Mulinetto» poster series at Grafik Schweiz 18. 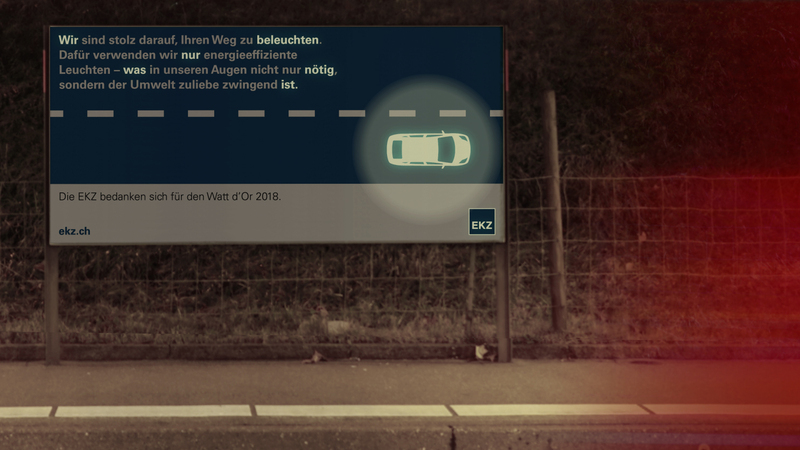 Our CEO Markus Gut will also show how WeChat disrupts advertising. Process is creating Swiss startup AgentSelly’s new brand image and making property sales simpler. 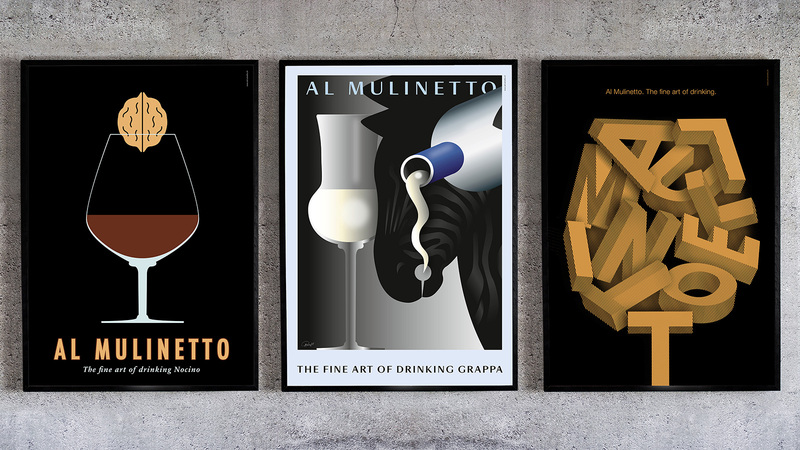 We turned posters for the Ticino winery Al Mulinetto into a work of art, giving the headline «The Fine Art of Drinking» a double meaning. 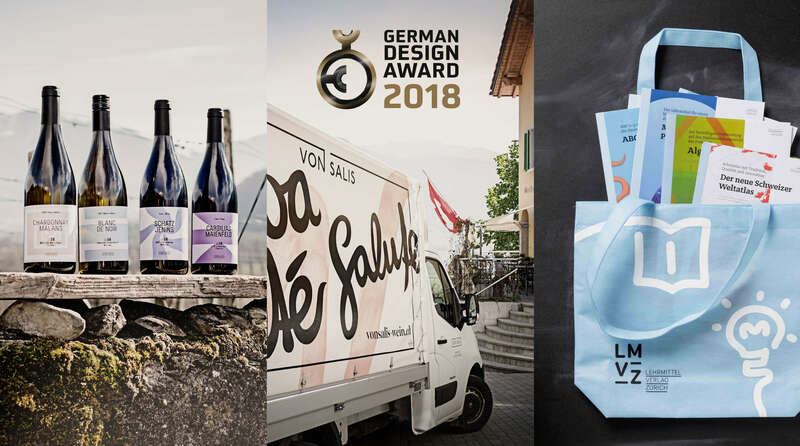 Triple the triumph: The German Design Award’s international judging panel awarded a «Special Mention» to the wine bottles we designed for the Grisons wine retailer von Salis. The brand identity for von Salis and rebranding for teaching materials publisher Lehrmittelverlag Zurich LMVZ each received a «Winner» award. 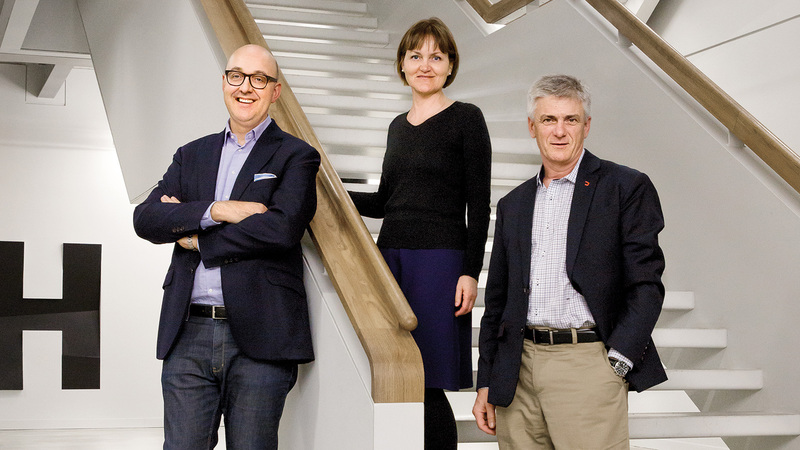 With effect from 1 January 2018, the former CCO of Y&R Group will be taking over as Managing Director, Zurich, and will become a partner in Process Group.